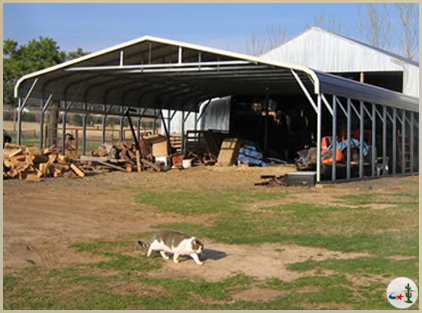 Desert Steel Buildings offers carports to suit every family and business. 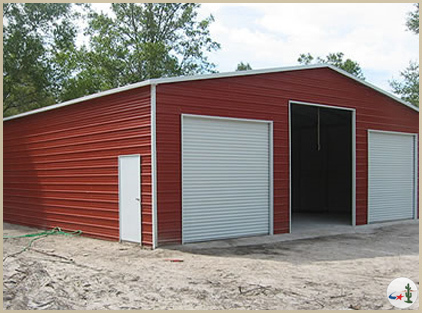 When you need more space for multiple vehicles, equipment, and toys, a triple wide carport may be just what you are looking for. Triple Wide carports range from 26’ to 30’ in width, and are constructed with steel trusses and corner braces for extra support. Our triple wide carports are available in regular and A-frame styles, and may be combined with any of the options available on the regular size carports, including closed walls, gable ends, and twelve color options.